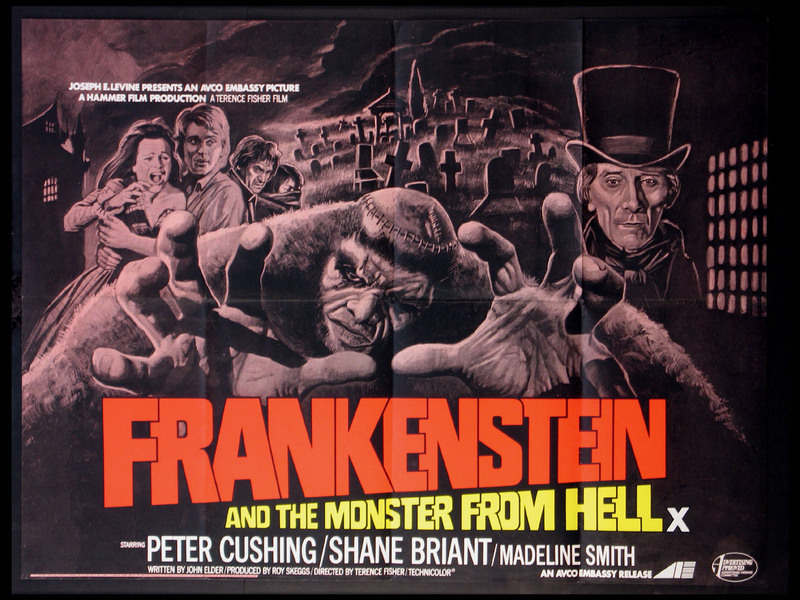 Hammer Horror with Peter Cushing, David Peel. Directed by: Fisher, Terence. Art by Joseph Koutachy. 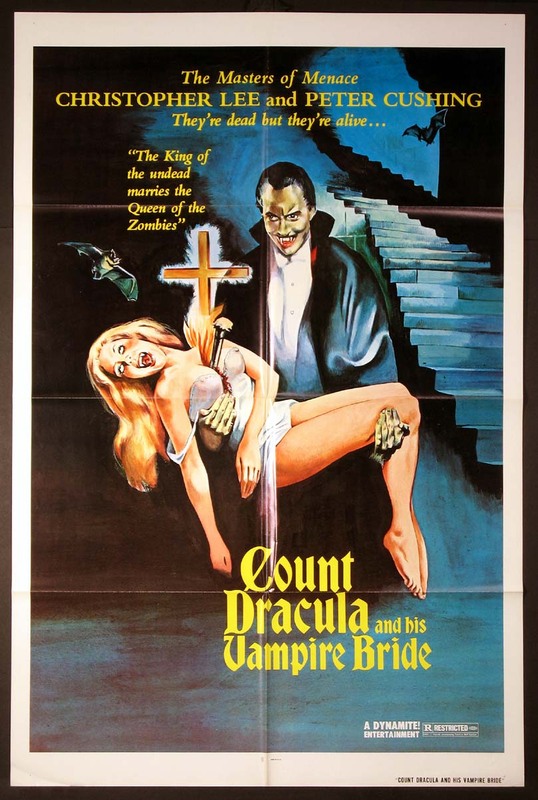 Hammer Horror with Christopher Lee, Peter Cushing. Directed by: Gibson, Alan. 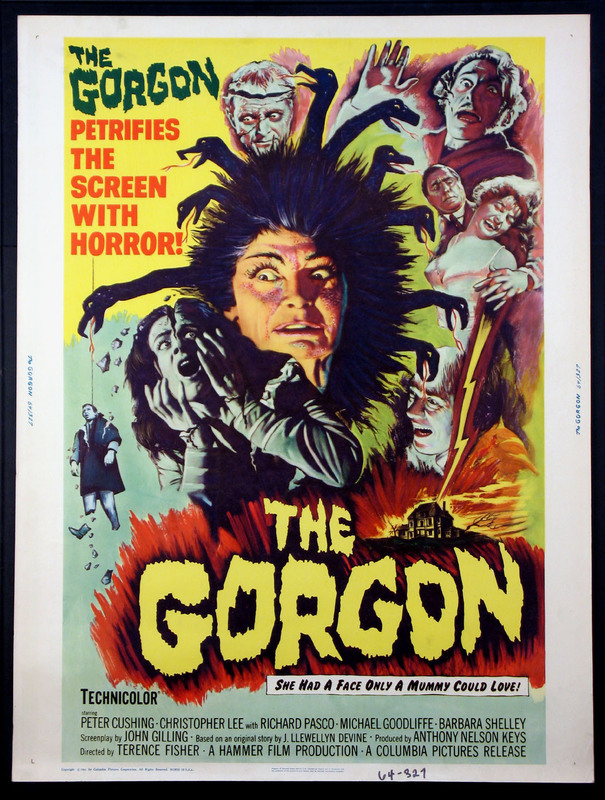 Prehistoric Hammer Horror Sci-Fi with Julie Ege. Directed by: Chaffey, Don. 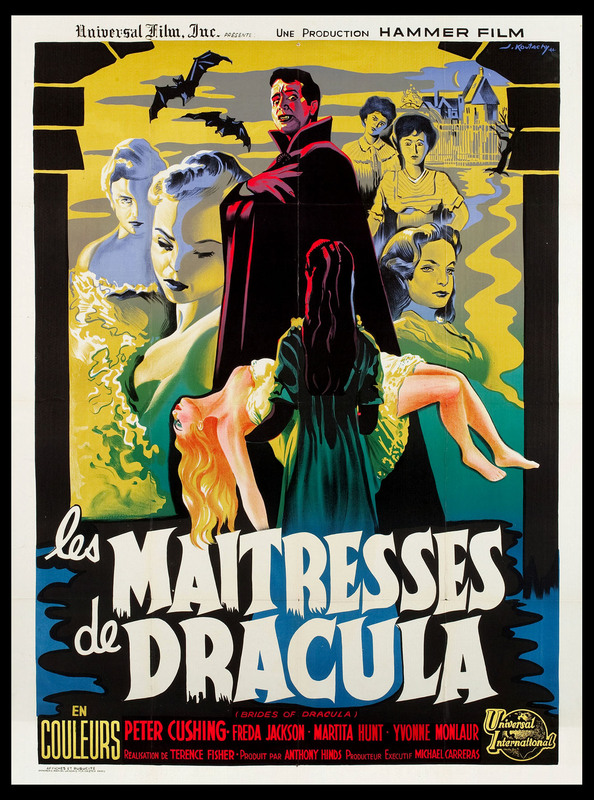 Hammer horror with Brian Donlevy, Margia Dean. Directed by: Guest, Val. 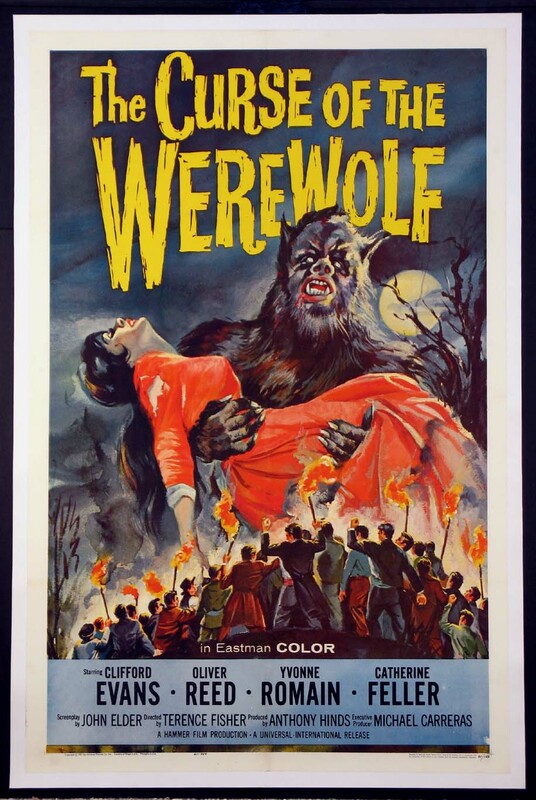 Hammer horror with Clifford Evans, Oliver Reed, Yvonne Romain. Directed by: Fisher, Terence. Art by Joseph Smith. 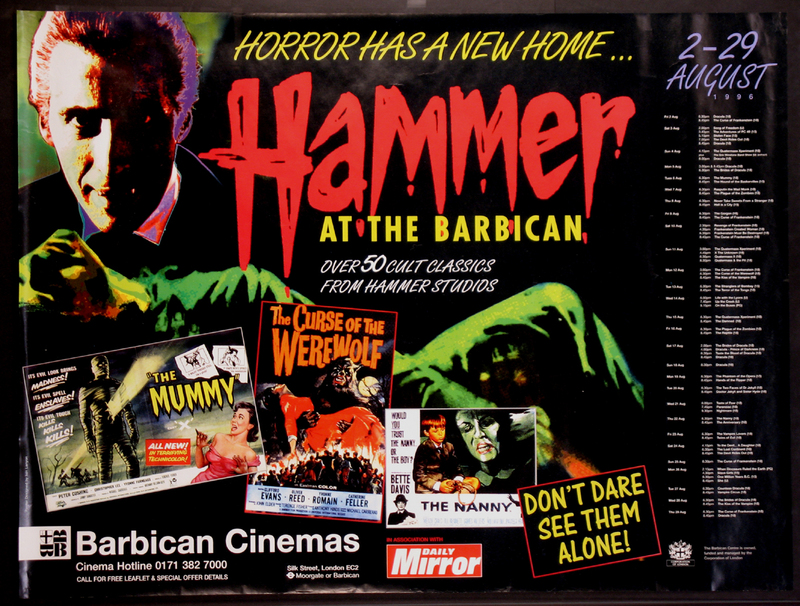 Hammer horror with Anthony Dawson, Yvonne Romain. Directed by: Fisher, Terence. 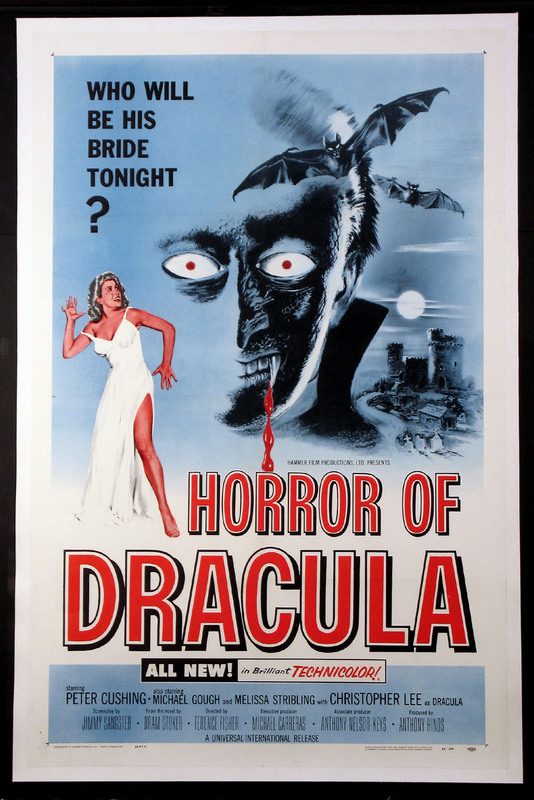 Hammer horror with Peter Cushing. Directed by: Francis, Freddie. 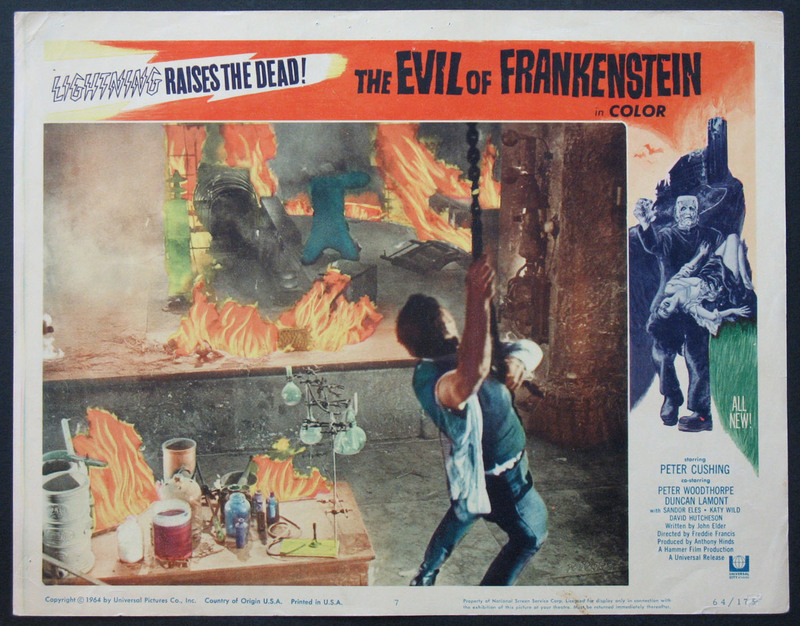 Lobby Card (11x14) , (SC#7) FINE-VERY FINE, U.S.
Hammer horror with Peter Cushing. Directed by: Fisher, Terence. 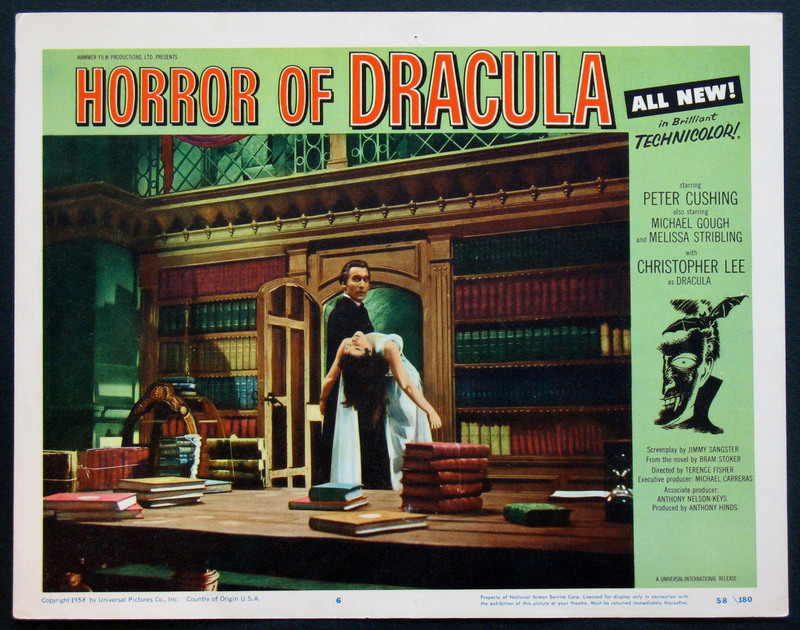 Hammer horror with Peter Cushing, Christopher Lee, Barbara Shelley. Directed by: Fisher, Terence. 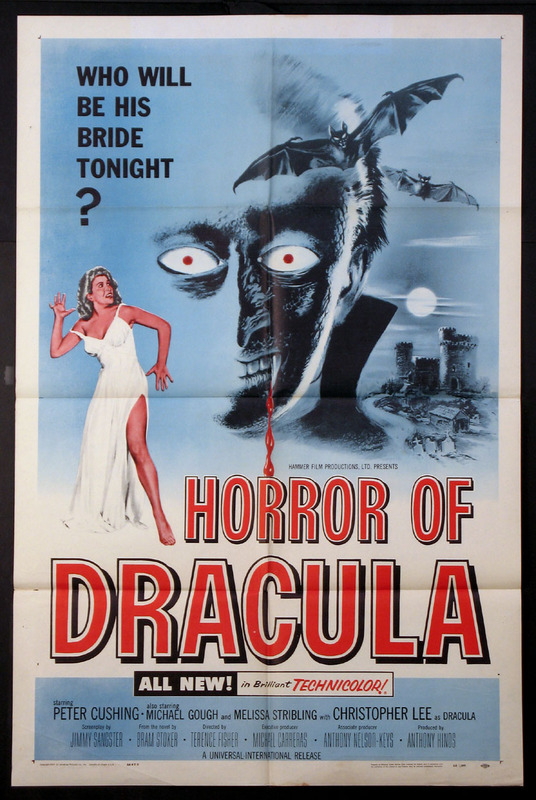 Thirty by Forty , 30x40 FINE, unfolded, U.S.
Hammer horror film festival. Directed by: N/A. 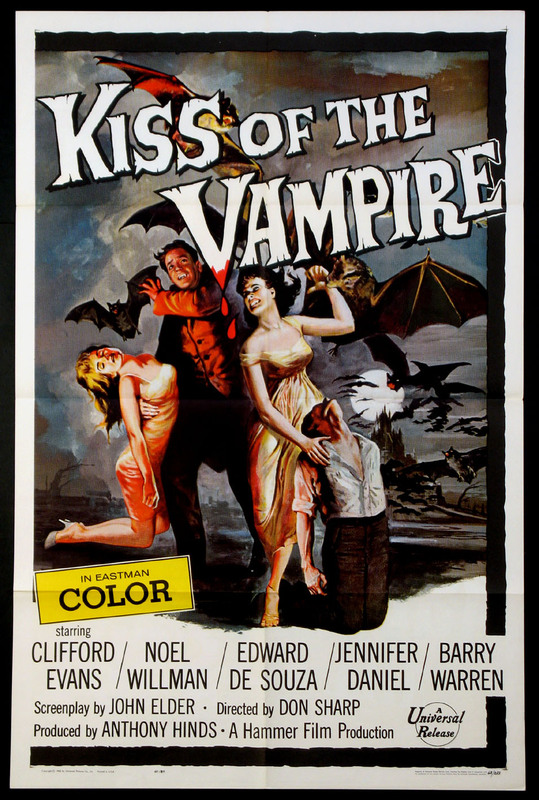 The definitive Hammer horror vampire classic with Christopher Lee, Peter Cushing. 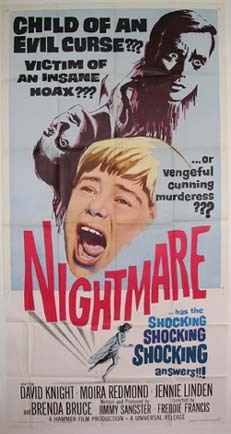 This is the rarer Blue style 1-sheet. Directed by: Fisher, Terence. Hammer horror with Christopher Lee. Best scene card of Lee as Dracula. Directed by: Fisher, Terence. Lobby Card (11x14) , (SC#6) FINE-VF, U.S.
Hammer Horror with Robert Webber, Jennifer Jayne, Anthony Newlands, Maurice Denham. Directed by: Francis, Freddie. 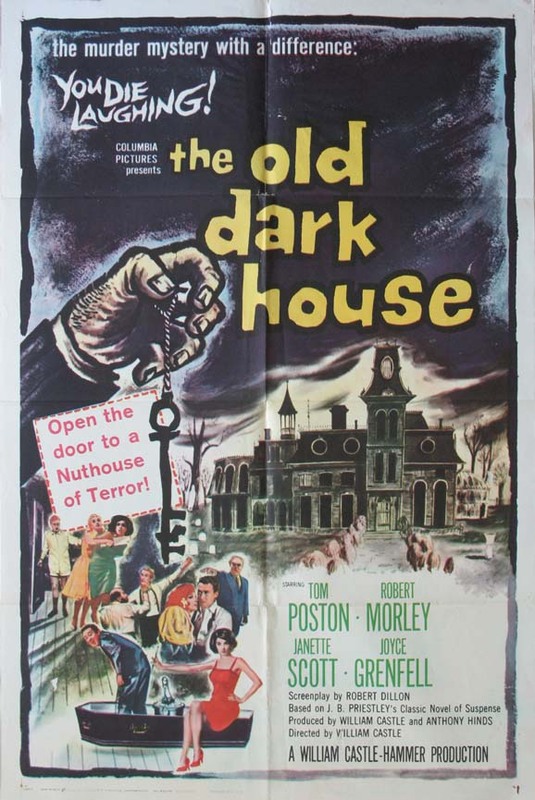 Hammer horror with Clifford Evans, Noel Willman. Directed by: Sharp, Don. Art by Joseph Smith. 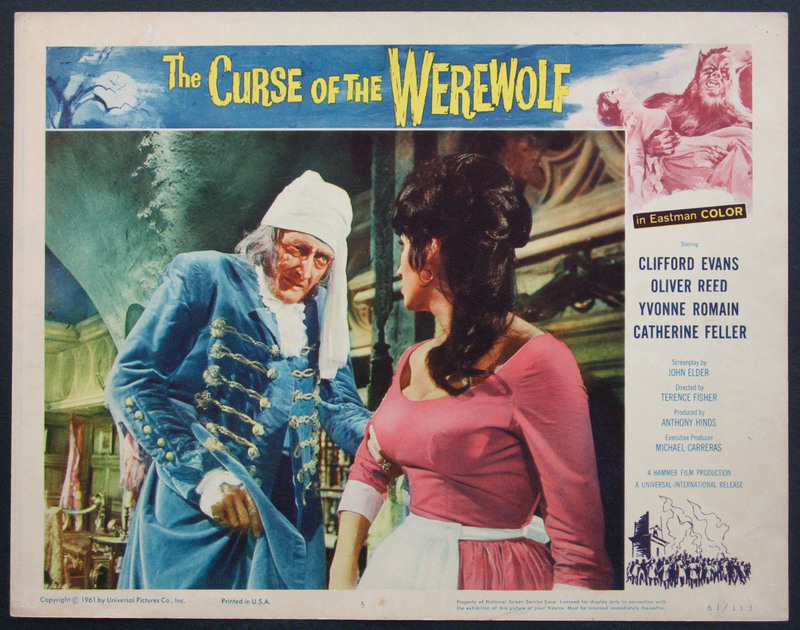 Hammer horror with Peter Cushing, Yvonne Furneaux. Directed by: Fisher, Terence. 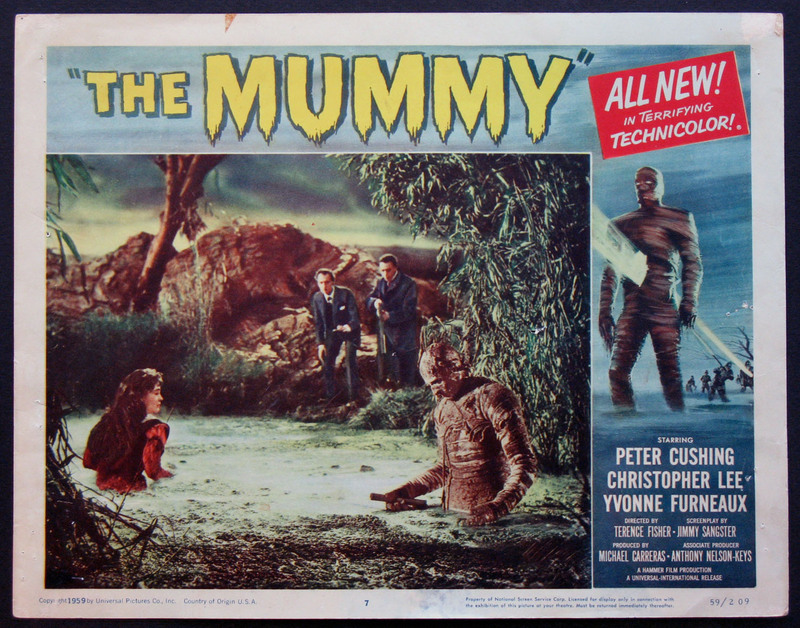 Lobby Card (11x14) , (SC#7) VG, U.S.
Hammer Horror with Jennie Linden, David Knight, Moira Redmond. Directed by: Francis, Freddie. 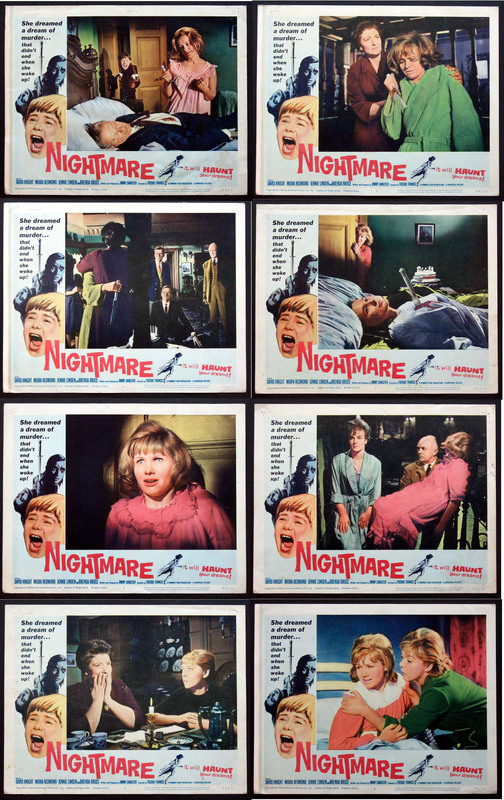 Lobby Card (11x14) , (set of 8) VG-FINE, U.S.
Hammer horror comedy with Robert Morley, Janette Scott, Tom Poston. Directed by: Castle, William.